Mark Glover speaks to Rebecca Winwood, Special Projects Producer at Huddersfield’s Lawrence Batley Theatre and discovers a venue that cares deeply for its community, working closely with other initiatives to bring art to its surrounding areas. I’ve been living in the North of England for six months now having swapped the sweeping fields of the Weald of Kent for the steeper (but just as beautiful) hills of West Yorkshire. 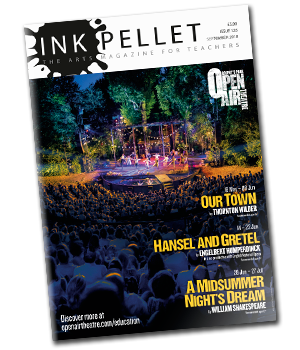 John, my patient and understanding Editor at Ink Pellet suggested my relocation could add a new angle to the magazine’s content; skewing the southern/London-bias that tends to exist in the arts, I could profile some of the North’s art centres and theatres. Since then I’ve written about some wonderful places: The inspiring Stephen Joseph Theatre in Scarborough; the newly renovated Square Chapel Arts Centre in Halifax; and the forward-thinking M6 Theatre company in Rochdale (featured in the last issue of Ink Pellet) among others. The thread that links all of these places together is community. There exists a sense of responsibility to the people that live in these areas and the beneficial effect theatre can have. Huddersfield in West Yorkshire, is located squarely between Leeds and Manchester, where the majority of the town’s buildings – many refurbished old mills – show off sandy coloured slabs of stone which are dusted black with soot, a reminder of its industrial past as a major producer of woollen textiles. The Lawrence Batley Theatre (LBT) – named after a local philanthropist – was originally constructed in 1819 as a Methodist chapel and sits charmingly in the centre of the town with a pretty cobbled forecourt. It’s here Rebecca and I sit down and chat, among lunch-breaking workers enjoying the sun. 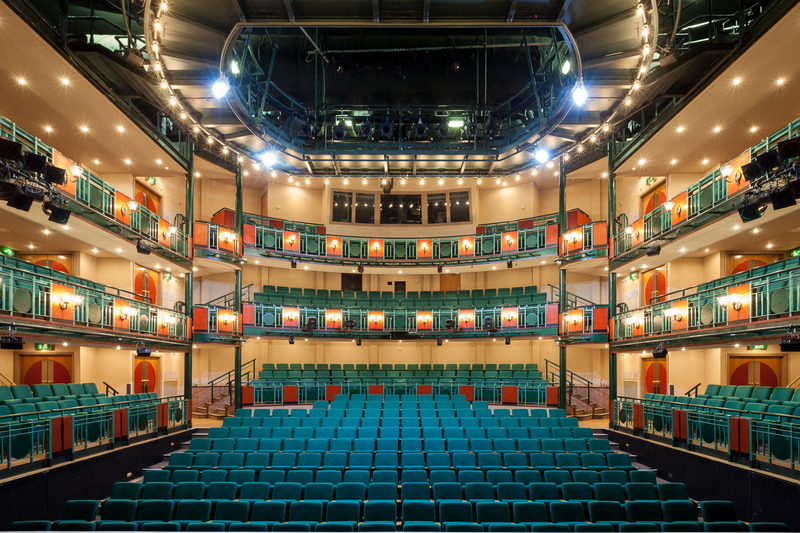 Naturally, LBT became a lead partner with the project allowing the theatre’s engagement team to step into the community and deliver their own projects. “Their [Creative Scene] main remit was to build audiences in the same areas that we were doing outreach,” Rebecca explains. “Most of their work is about giving tasters for people to eventually go and see things. We don’t have a theatre in North Kirklees but we have all these other places such as the pubs and community centres so if we can kit these out then it sets up a tour network. Rebecca is from Canada. She came to the UK in 2006 to study an MA in Drama and Theatre Education at The University of Warwick, after which she moved to Huddersfield and began working for the CHOL Theatre, a resident company of LBT and an outfit that worked closely with schools, something that has always enthused her.